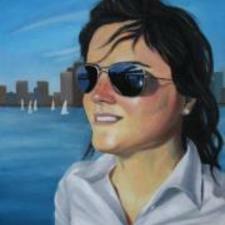 Gray previously taught sailing to adults, students and youth on the Charles River at Boston University. She majored in Philosophy and Music Theory as a student-athlete for the Boston University Sailing Team. Gray learned to sail off the coast of North Carolina at the Cape Fear Yacht Club.